It seems you never have time to rest. Imagine your own personal getaway, a place where you can relax, meditate and enjoy quiet times... by yourself, with family or with friends. Feel the stress and tension seep out of your body as you sit back, stretch out and let the combination of warm water pulsating jets and the natural buoyancy of the water do its magic. 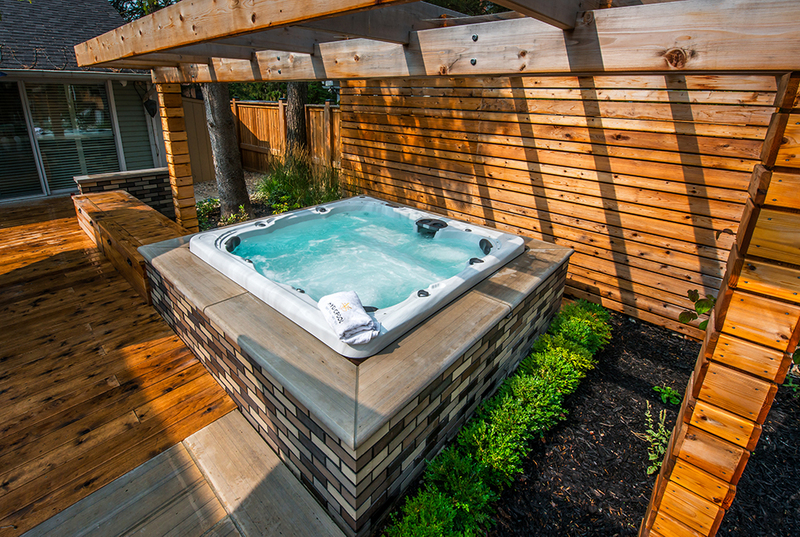 Indoors or out, a Hydropool Self-Cleaning Hot Tub will create more time for what matters. Whether in a corner of your home, in your conservatory, or outdoors in your garden, a Hydropool Self-Cleaning Hot Tub will "rekindle" romance and relationships with family friends. See our range of Self-Cleaning Hot Tubs here. Enjoy Peace and Serenity Every Day with a Hydropool Serenity Hot Tub. Medical evidence proves that regular use fo ahot tub is not only relaxing and fun - it is healthy as well. Hydrotherapy is good for your body and soul. It helps release the stress and strain of your busy lifestyle. Get in a Serenity Hot Tub and you will feel the benefits of hydrotherapy, warm soothing water, ivigorating and pulsating jet strems and natural buoyancy. Enjoy day and night, inside or out, by yourself or with family and friends... life with a Serenity Hot Tub is just a whole lot better. Explore our range of Serenity Hot Tubs here. These are amazing; I want a Hot Tub!